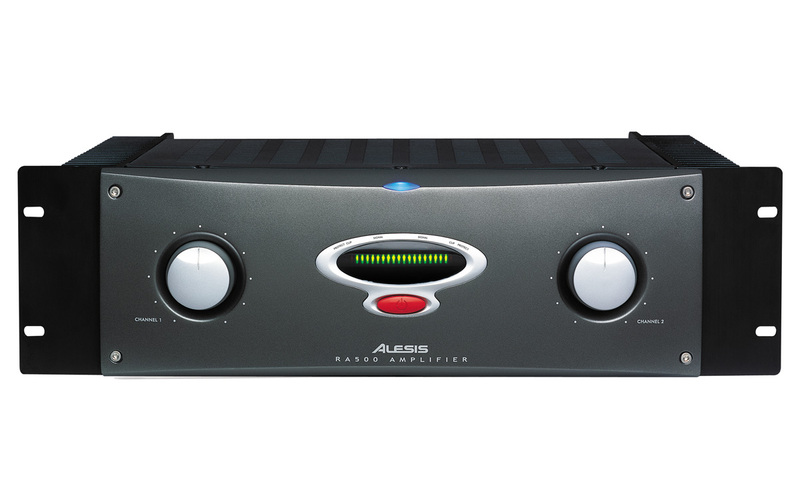 Power your studio monitors, headphones, or home theater with Alesis Reference Amplifiers. Offered in three power categories, the RA series is quiet, efficient, and cool-operating for the demanding studio environment. The good looks and attractive prices simply add to the value of RA150, RA300, and RA500 amplifiers. 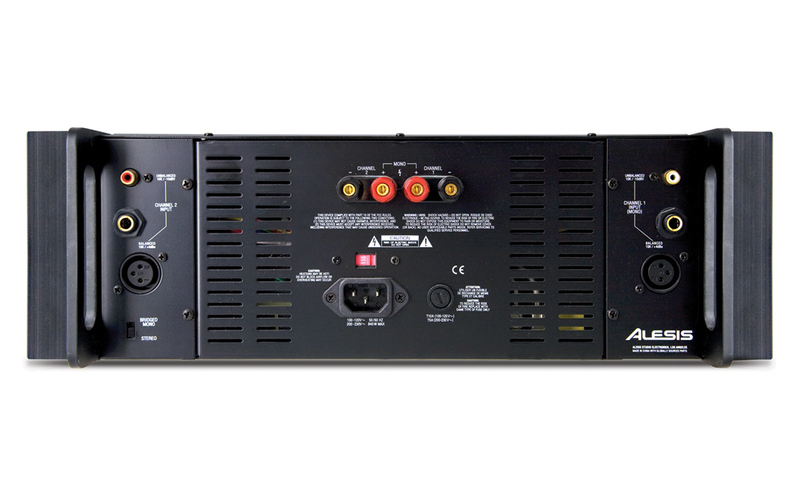 RA amplifiers provide more power and better performance at a lower cost-per-watt with crisp, clean signal. Designed for studio use, each RA amplifier incorporates advanced convection cooling for outstanding heat dissipation. The result is long, stable operation that is unaffected by heat-related complications, devoid of the noise of fan-cooling. Whether you use RA series amplifiers to power studio monitors, headphones, or home theater speakers, you'll enjoy their reliable, consistent performance.